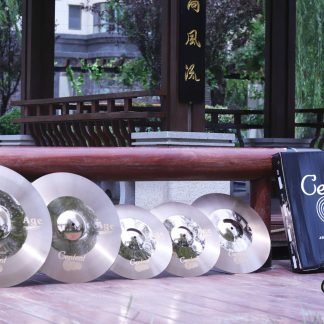 An exceptional starter cymbal. 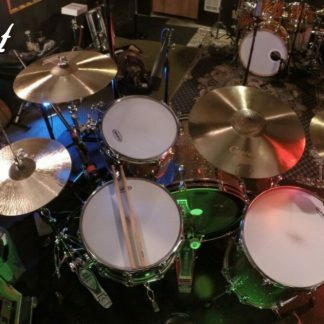 Great tone and brilliance for an entry level drummer. Strategically designed tonal grooves and accented hammer points offer an up-level sound to the Shadow Series. 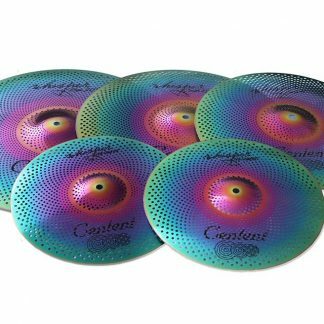 Why spend a fortune on a practice set of cymbals or large investment into the young drummer just starting out. 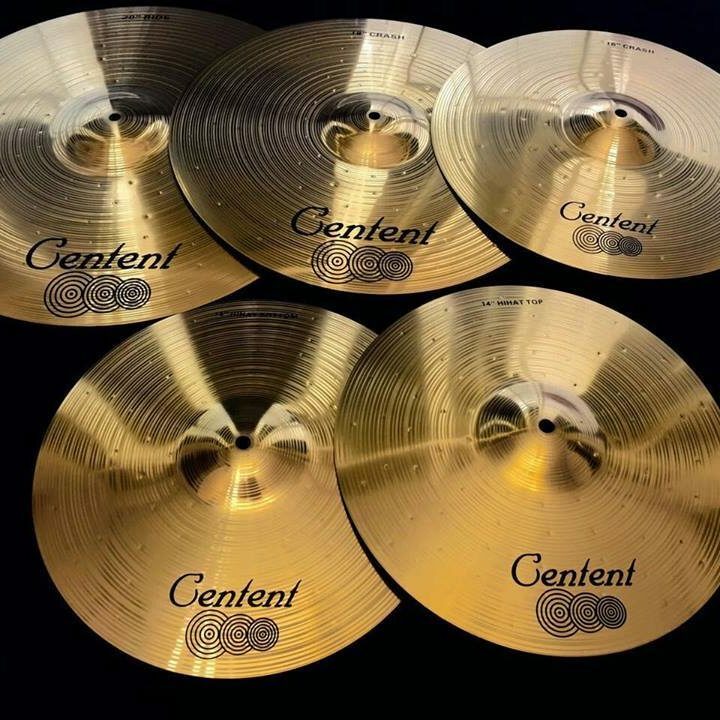 Centent Cymbals created the Shadow Series with this specifically in mind.